Passing on the hope means doing “good works”. 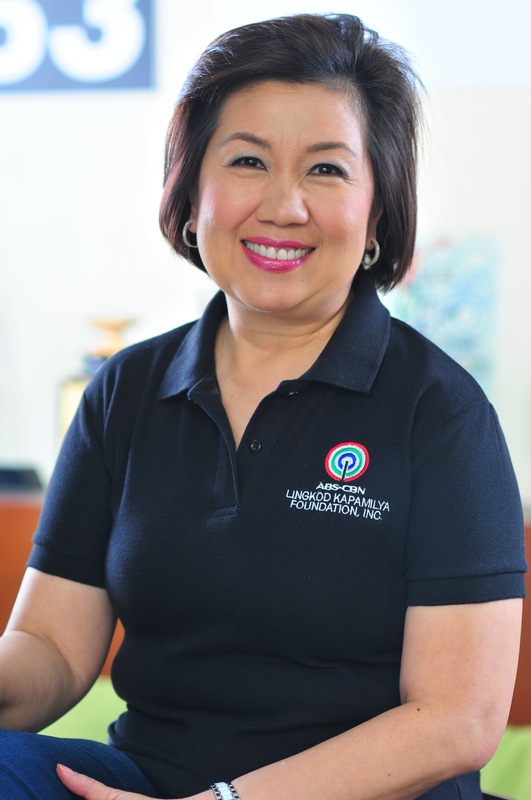 JPMorgan Chase & Co. and its employees tirelessly support ABS-CBN Lingkod Kapamilya Foundation, Inc.’s programs through its Employee Engagement Activities (EEA) as of the third quarter of the year. 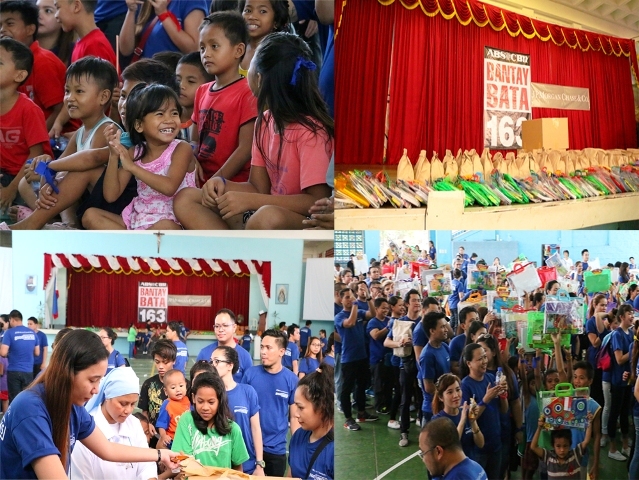 Over a hundred children were given a ray of light as Bantay Bata 163 Laguna and almost a hundred JPMCC employees conducted a children’s activity in Brgy. San Antonio, San Pedro, Laguna. Children at the young age scavenge for a living and they were in awe as they received free food packs, school supplies and enjoyed game activities and prizes. Aside from passing on the hope to the Filipino children, JPMCC continuously doing its effort for Bantay Kalikasan-the environmental arm of ABS-CBN Lingkod Kapamilya Foundation, Inc. Recently, almost fifty employees painted on the wall plants and fences at the La Mesa Ecopark. What made the EEA different from other activities was that, kids of other employees joined the painting activity. At the young age, they were already thought on how to do “good works”. Subsequently, almost forty employees painted fences and playground of the Park. After series of painting activities, almost a hundred employees planted on the plant walls nearby the Materials Recovery Facility of La Mesa Ecopark. The area was filled with alluring greeneries. ABS-CBN Lingkod Kapamilya Foundation, Inc.’s child-welfare arm, Bantay Bata 163 and its environmental arm, Bantay Kalikasan look forward to the greater things ahead in doing more “good works” with JPMCC. Painting the plant walls and fences at Eco Park. EEA in San Pedro, Laguna.